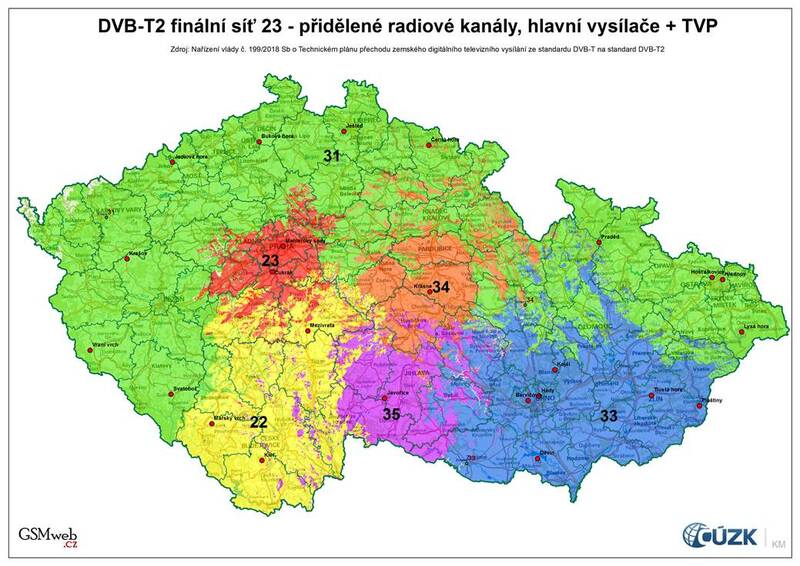 Transition from DVB-T system to DVB-T2 on nationalwide level help transition DVB-T2 networks of each main provider. 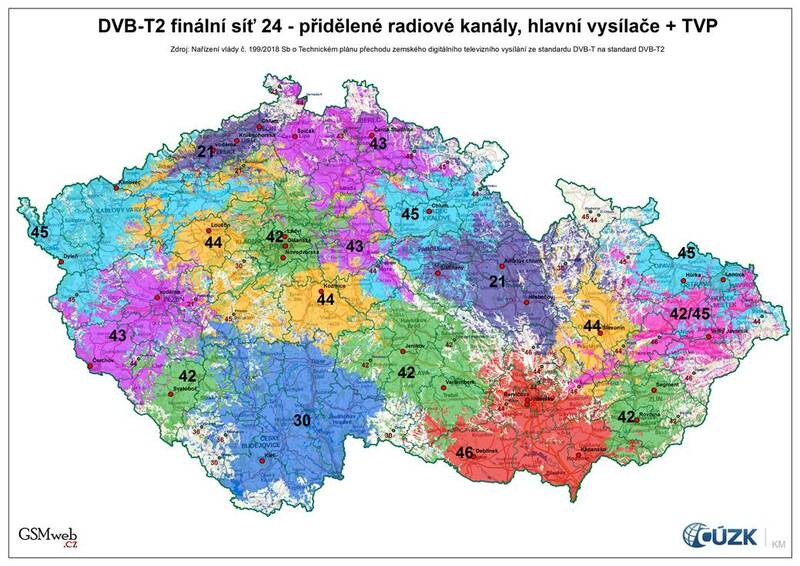 In the appointed day for each locality there will be switched off DVB-T transmitter and transition DVB-T2 transmitter will be retuned to final network frequency. 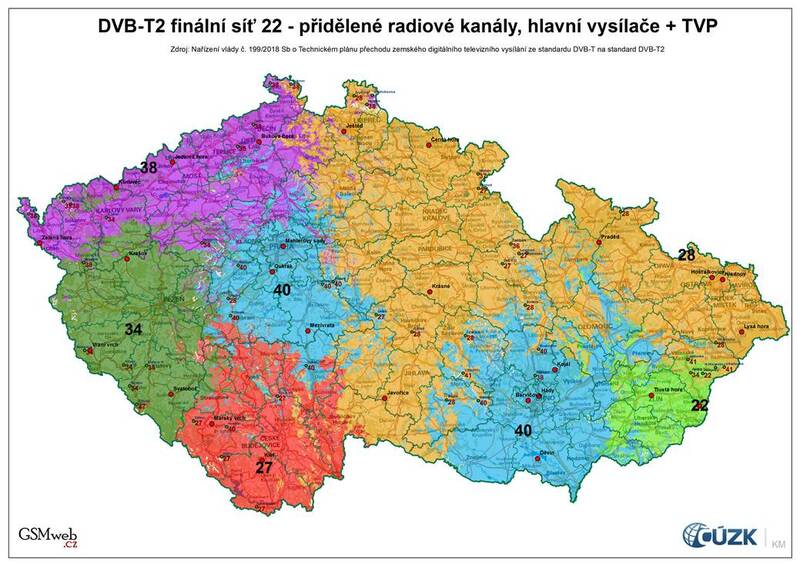 After DVB-T shutdown will start transmission new final DVB-T2 nationwide networks.